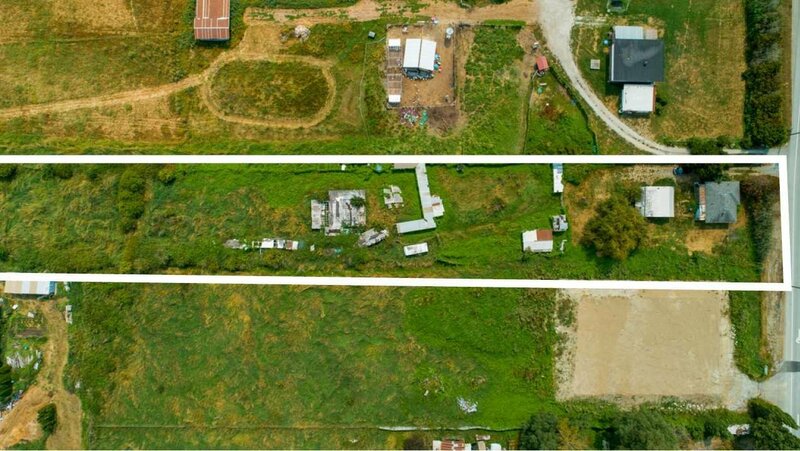 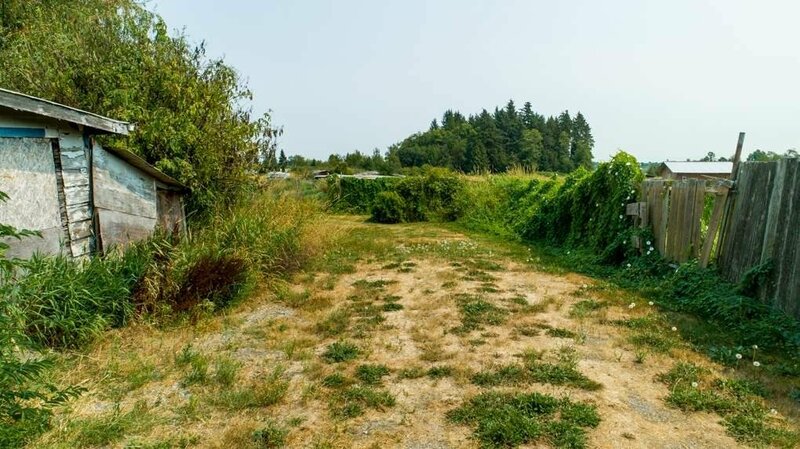 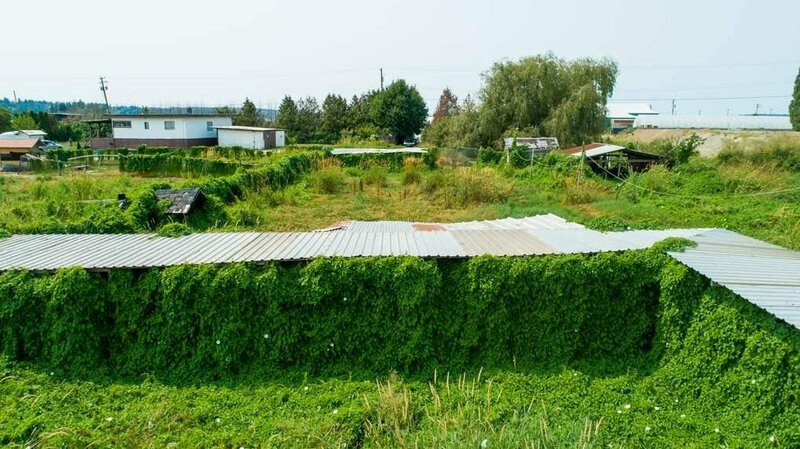 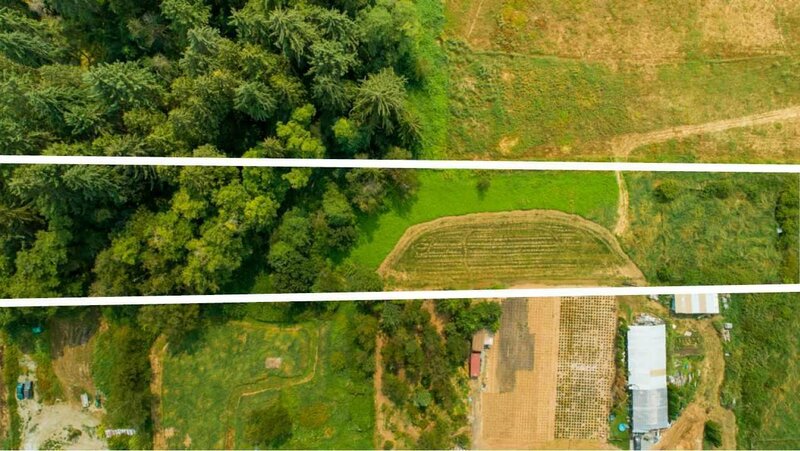 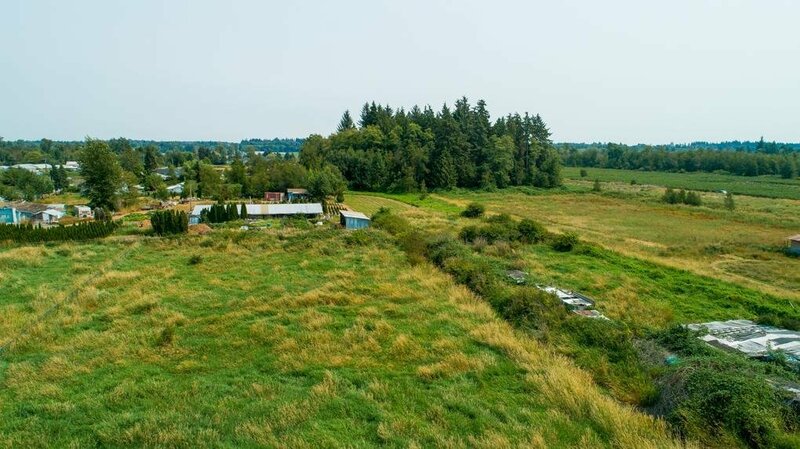 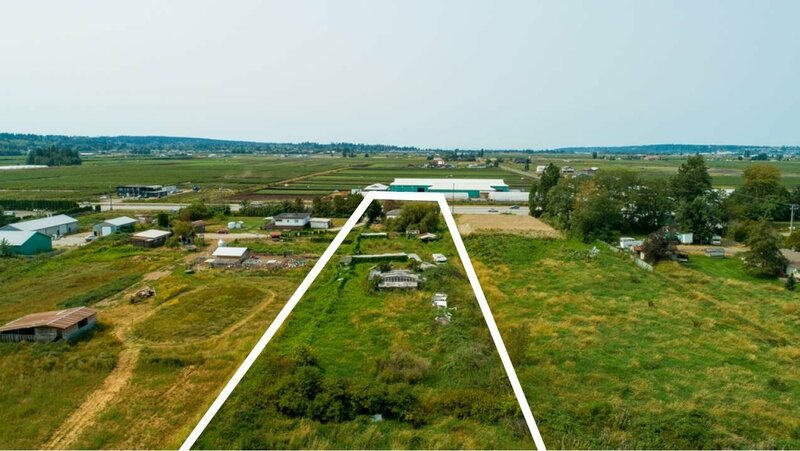 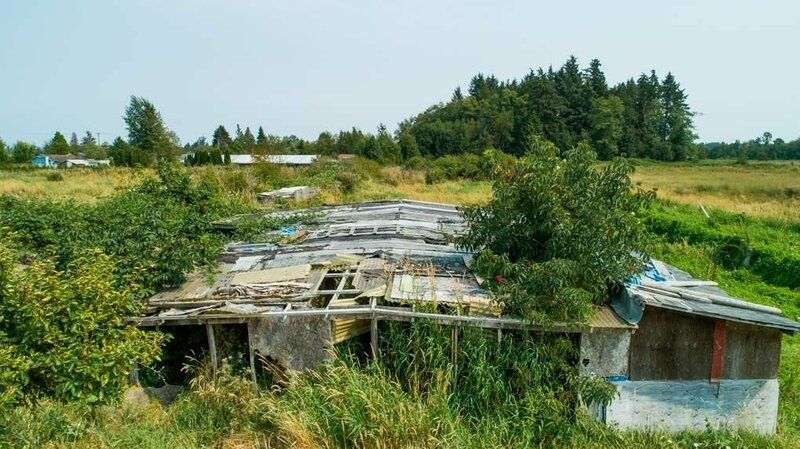 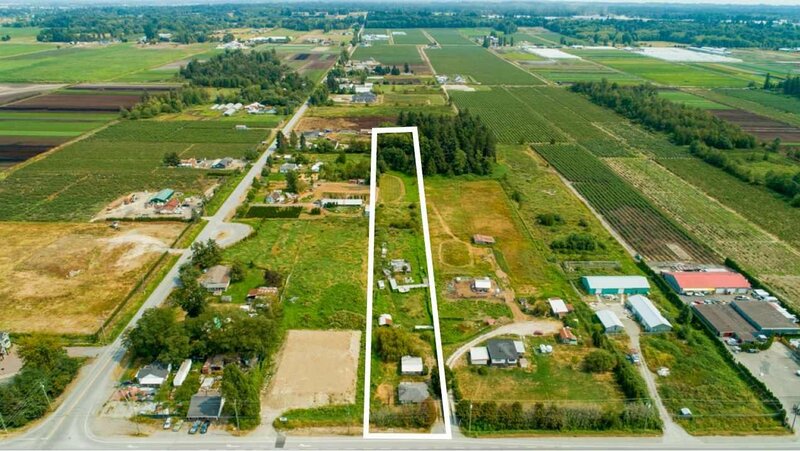 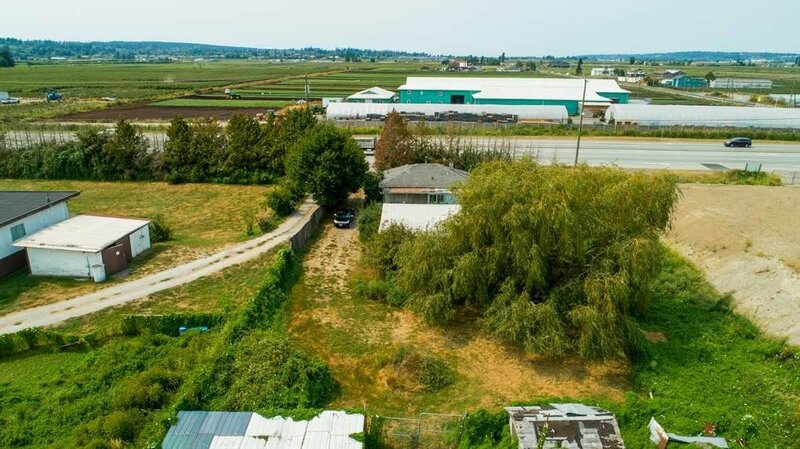 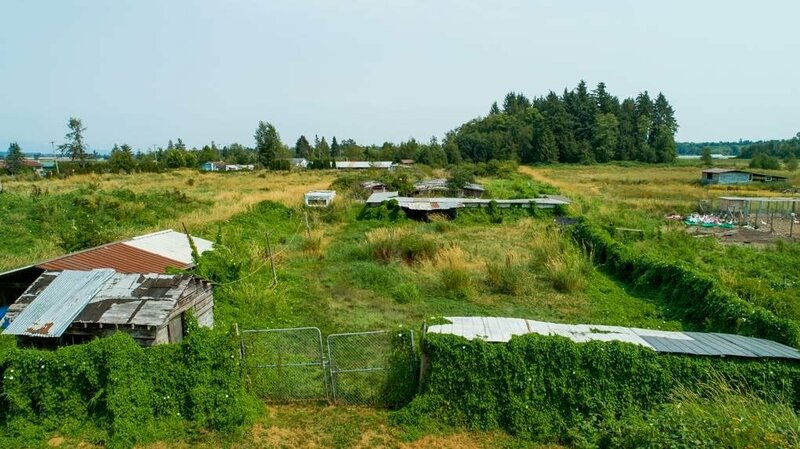 Great opportunity to own 2.62 Acres conveniently located close to South Surrey and Morgan Creek. 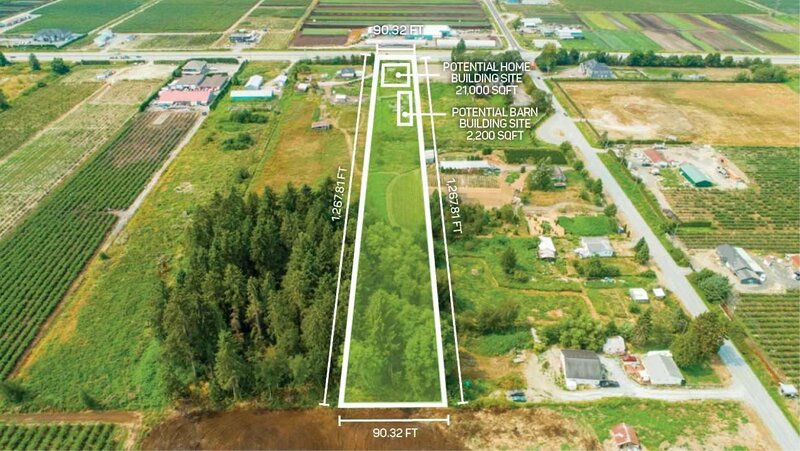 Excellent location to build your dream home with city water and natural gas available at lot line. 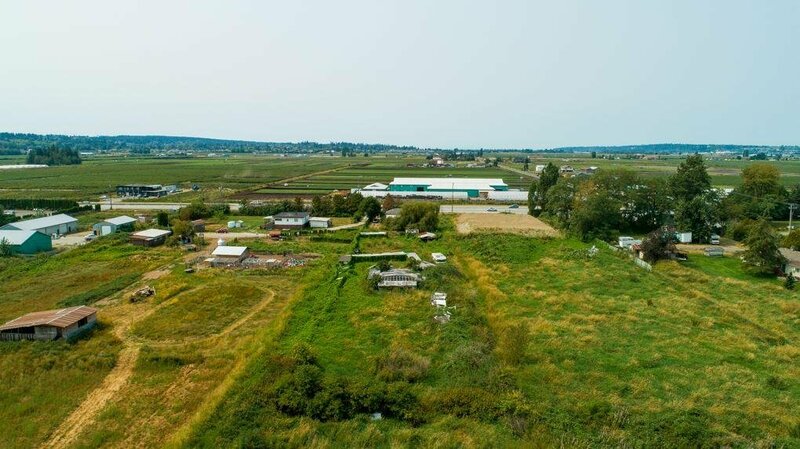 Fertile soil for various crops and or hobby farm. 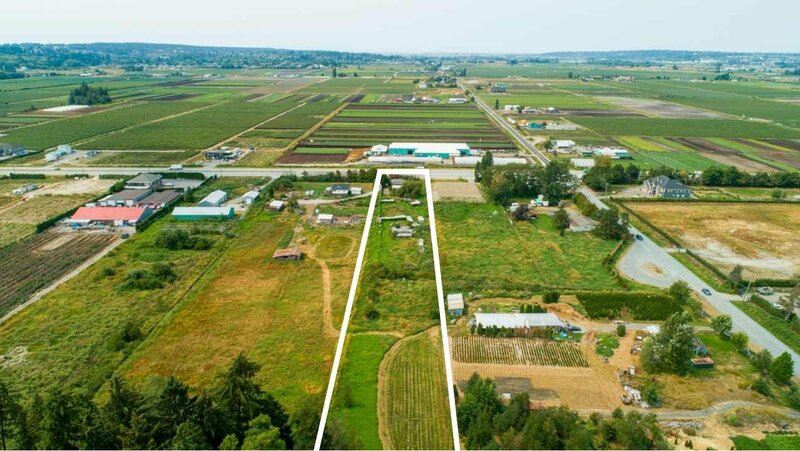 The subject property offers many Agri-Business opportunities. 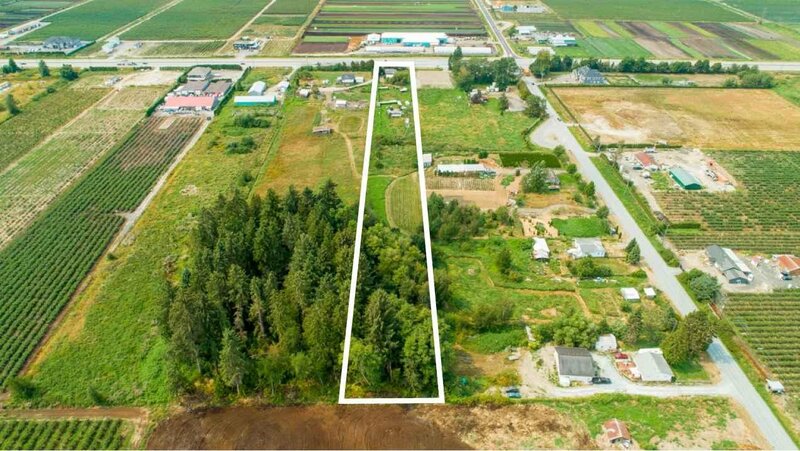 Close to all amenities such as Grandview Corners, The Shops at Morgan Crossing and the Morgan Creek Golf course. 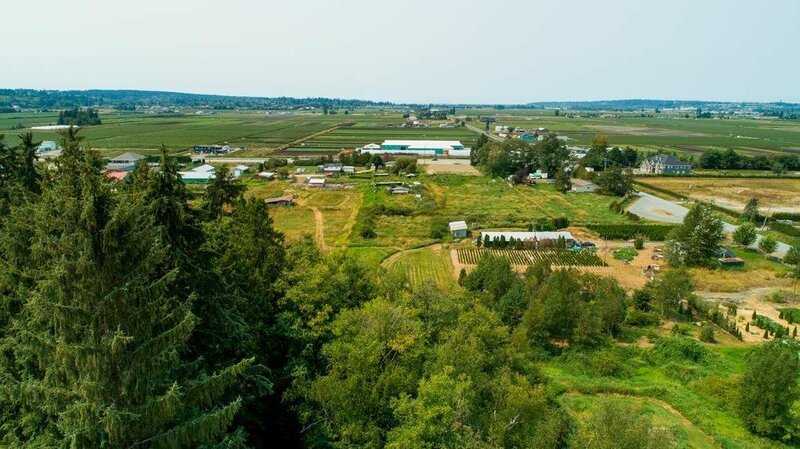 Easy access to Highway #17, Highway #99 and the USA - CANADA border crossing.